Shopping in Carcassonne, the Catsle and other cities within 60 minutes driving. 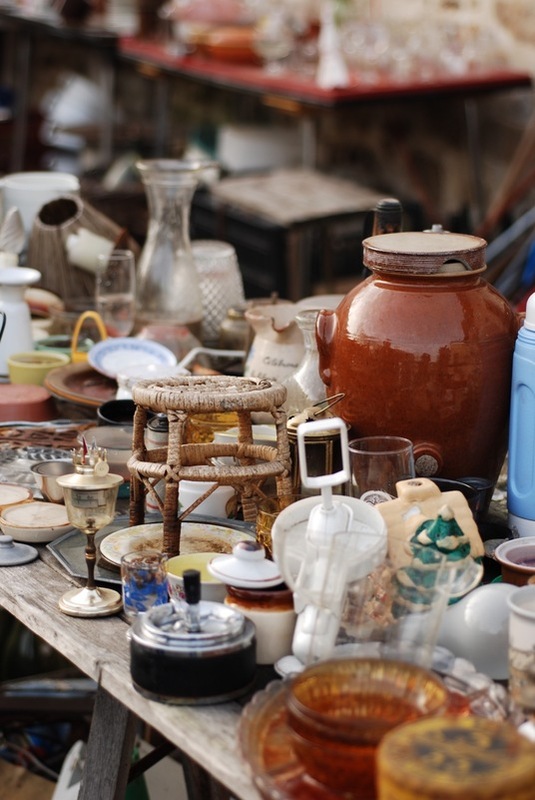 Antiques, books and wine are the most popular items for shoppers. 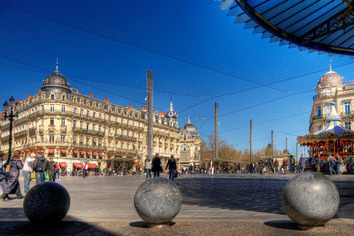 Carcassonne has two distinct shopping areas; in the modern lower city, Bastide Saint Louis, there is a popular market for clothing on boulevard Barbès. Nearby, rue Georges Clémenceau and rue de Verdun are the major streets for shopping with a vast array of retailers, bookshops with rare or sold-out editions, shoes, cosmetics and perfume. On Place Carnot there is the colourful market, with a mouth-watering selection of local delicacies which is definitely worth a visit. 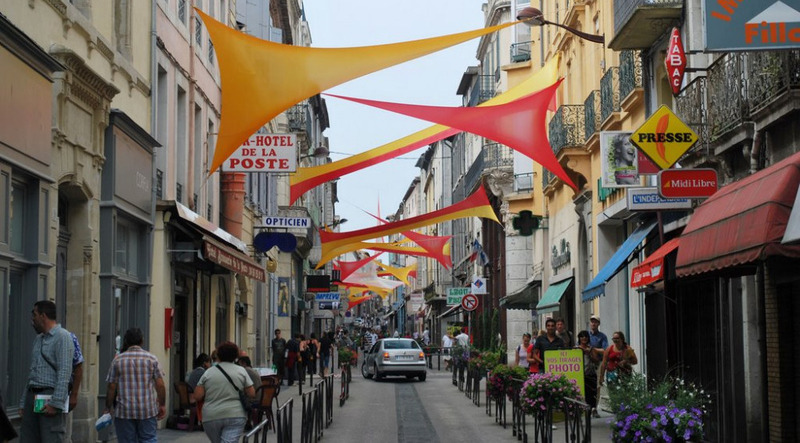 Shopping in the walled Cité is more authentic, although most of the shops are dedicated to tourists. There are a large number of tiny stores, boutiques and craftsmen. All kinds of souvenirs can be bought such as original clothes in wool, old maps, or gift items like antiques and local art or crafts. Knives, swords and other medieval weapons are also found in speciality shops. You will find excellent souvenirs and toys for the kids! There are a couple of good souvenir shops at the junction of rue Cros-Mayrevieille and rue Saint Sernin. For genuine articles, try the “Antiquities,” at the bottom of the rue Porte d’Aude. It is the oldest and most reliable shop for antiques. Last but not least, you can buy wine from the neighbouring wineries, at local stores or Place Carnot market. The Minervois (rosé wine) is the most popular in the region. In the Cité, Cellier des Vignerons on rue du Grand Puit is a recommended shop offering a wide selection of regional wines. 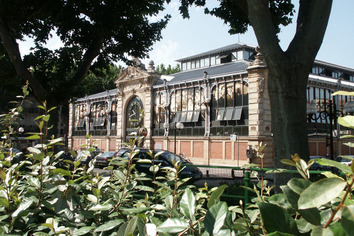 Take a day trip to Narbonne, 45 minutes by car and visit the fantastic market halls and a bi-weekly outside market. 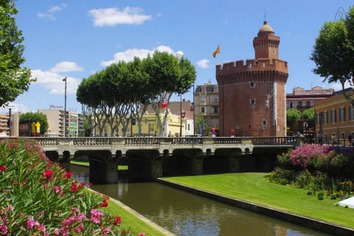 The last major town before the Spanish border, Perpignan is essentially Catalan. There’s a real mix of cultures in this corner of the region: Catalan, Romany and North African. 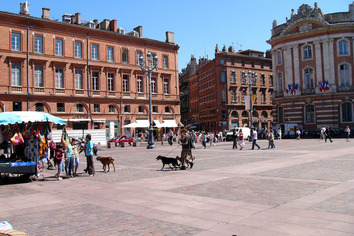 Visit Toulouse, only 55 minutes by car and if you walk through the town shopping, have a look at the town hall, the Saint-Sernin basilica, private mansions and wonderful views along the Garonne river.